NIB Vortex Strike Eagle. Never mounted, glass is perfect, just decided to go a different route for my 16" build. Asking $300 shipped CONUS, Paypal F&F. 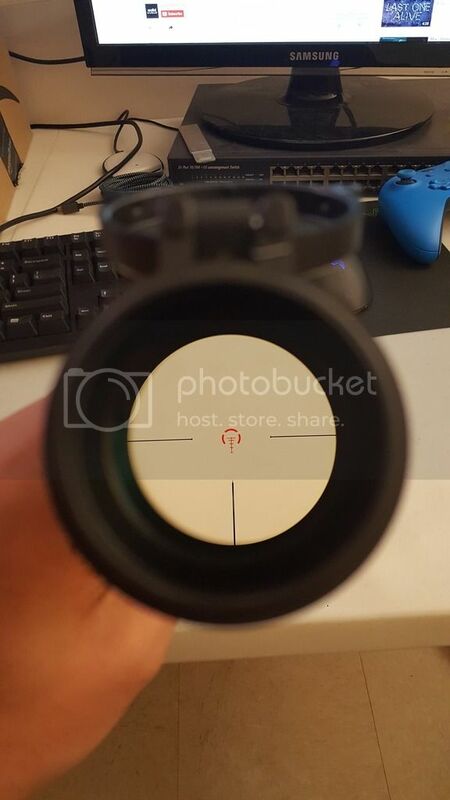 Nice optic. Good luck on the sale! I have one of these and love it! If I wasn't on lock down for our move I'd be all over it.